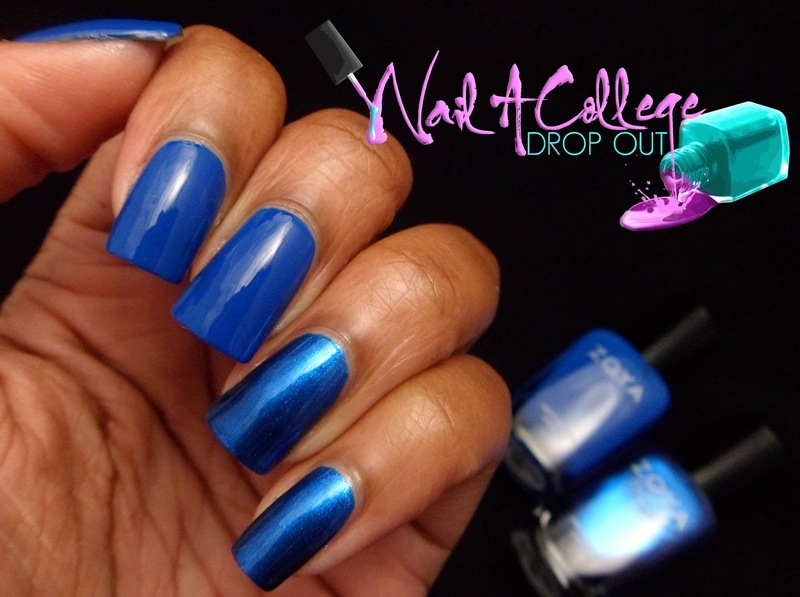 To get this Friday rolling, I've got Zoya's Focus & Flair collections on the blog. If you missed the press release, or want to see it again click HERE. The swatching style of this collection almost mirrors the way I swatch last year's Entice & Ignite collections. The crémes (Focus) are on my thumb, index, and middle fingers. While the shimmers (Flair) are on my ring and pinky fingers. Another note before I get started, the formula of these polish was pretty much the same so I'll leave the final review at the end to avoid sounding like a broken record. Charli is described by Zoya as a dusty taupe créme with a hint of green. 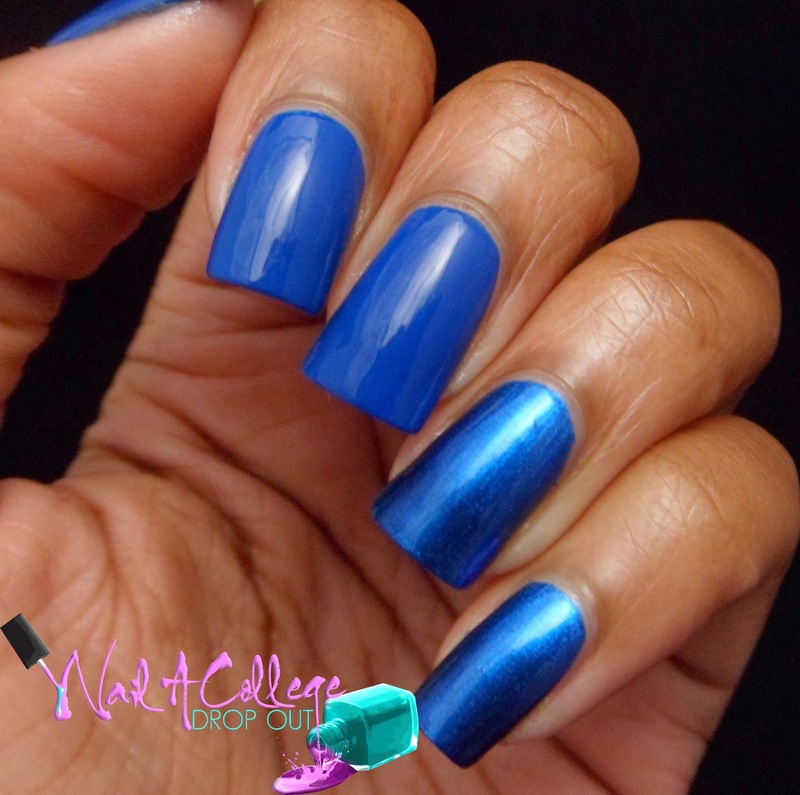 If you plan on doing any army fatigue inspired nail art, this shade is going to be a must. Tris is described by Zoya as a blackened, brushed nickel liquid metal shade. Desiree is described by Zoya as a classic sable brown with a hint of gray. If I can find my swatch sticks, I'll do a comparison of other brown Zoya shades in my collection. Cinnamon was originally designed for Zang Toi NYFW F/W15, so if you were wanting to get your hands on it here's your chance. Estelle is another lacquer that made me break out in song. The particular song in question was "American Boy" by Estelle. Lidia Your standard eggplant créme that's perfect for fall. Anyone else immediately blurt out "Lidia Liza Guttman!" when you read that name? No? Just me? Yeah, I watched the Steven Harvey Show everyday when I came home from school. Giada something about this shade seems so familiar, but I just can't pinpoint it. Hannah is wee a bit more cool-toned in real life & there's some visible nail line, but nothing that's too unbearable. Ember I'm not too crazy about reds so I don't have anything remarkably witty to say. But that formula itself doesn't disappoint. Janel is a cool-toned brick red. Aggie remember when everyone was jumping on the Chanel Peridot-esque trend? That's how I'd describe this polish. With the exception of Aggie (reaches full opacity in three coats), all the lacquers in this collection are opaque in two coats. If you missed the press release you can catch it HERE. 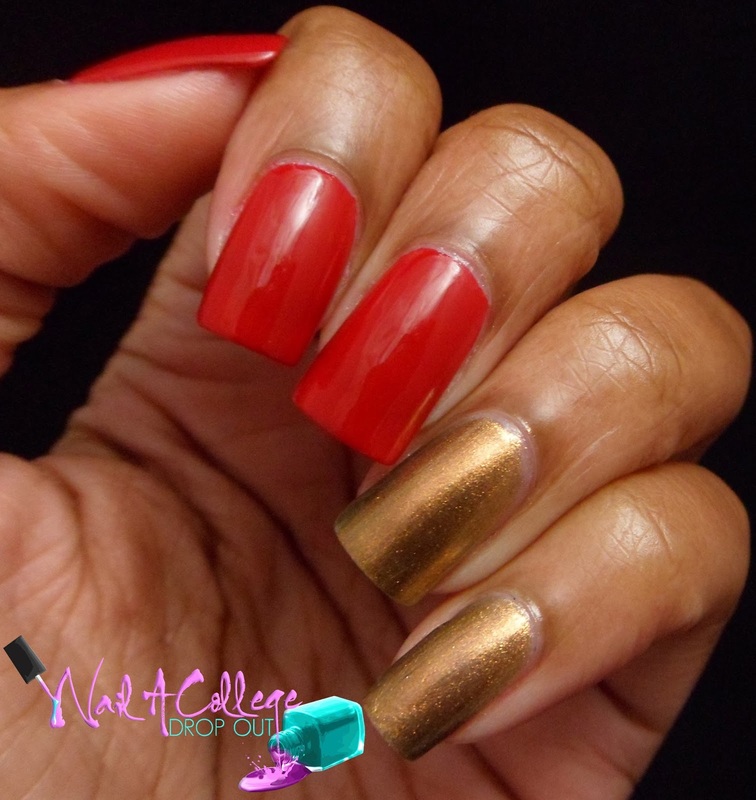 If you wanna see what Zoya has up their sleeves for this winter/holiday season click HERE. Zoya Focus & Flair shades are $9 each on Zoya.com. Spot any soon to be fall favorites in here?